All work is done by the Scratch Master, Brian Lewis — Owner & Operator. Click on one of the albums below to view our repair examples, then choose a thumbnail to bring up the full image navigator, allowing you to screen through all the images. 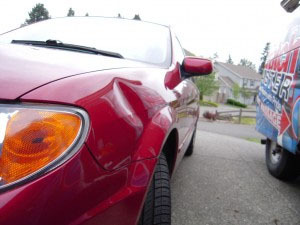 Press the thumbnail or links to view our before and afters of Car Dent Repairs performed by Brian Lewis. 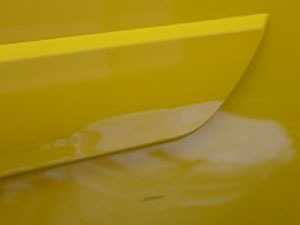 Press the thumbnail or links to view our before and afters of Car Scratch Repairs performed by Brian Lewis.